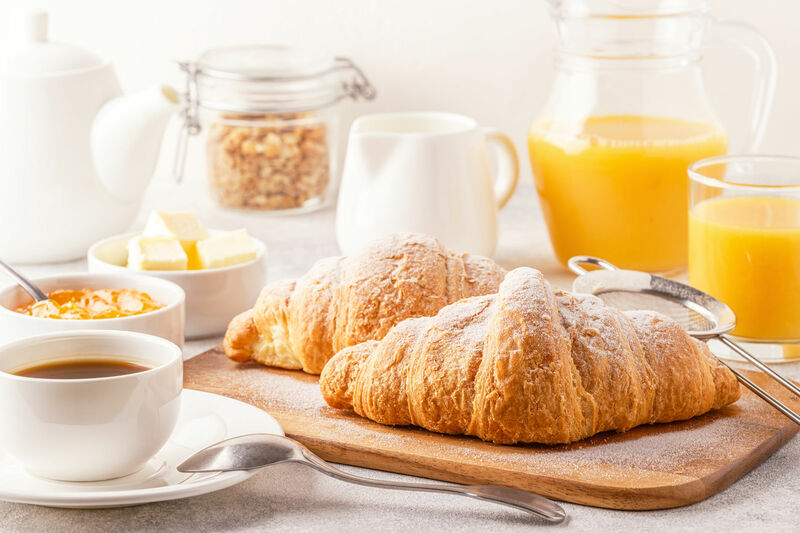 ‘Bespoke on Location’ are seasoned experts in providing cost-effective and all-inclusive food services for Scotland’s hard working and dynamic production industry. Friendly, professional, and experienced – Bespoke on Location has kept casts and crews happy and energised on countless locations and sets. Most producers will know that food is the key to a productive and happy cast and crew. On a long day of shooting those precious meal breaks are when people can quickly refresh and re-energize before the next set up. Our team ensure that all their meals not only taste great, but are served on time and within budget, with no hidden extras! For a a tailor-made quotation, please get in touch with our team to discuss your project in more detail. Big B, our Bespoke on Location 18-ton catering truck, is a unique fully mobile 100-cover pop-up restaurant. 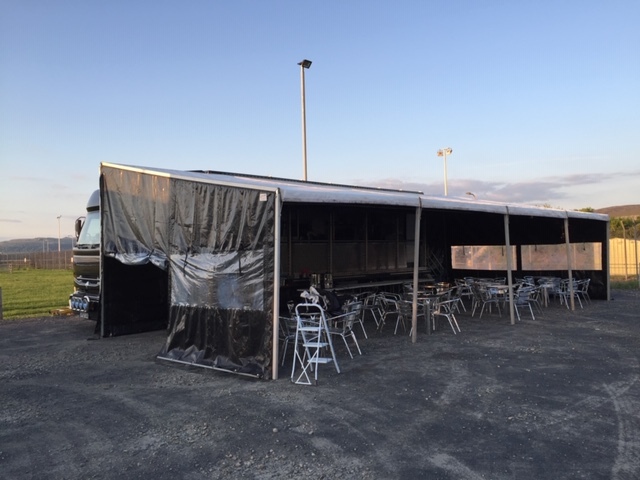 It has a fully fitted professional commercial kitchen ready to drive-in and just pop-up, with or with out the 100-seat restaurant. Ideal for any location. With its own 240v power supply, fresh and waste water tanks, and running on full LPG – within an hour of arrival the kitchen can be fully operational, ready for your cast and crew to enjoy a Bespoke menu which has been tailored to your needs. Just because you’re not dining in a restaurant doesn’t mean that you can’t enjoy professional quality food. We are renowned for our creativity and understand how important good food is on any production. Food is our passion and we are committed to providing fresh, local, seasonal and nutritious produce, whatever the location. 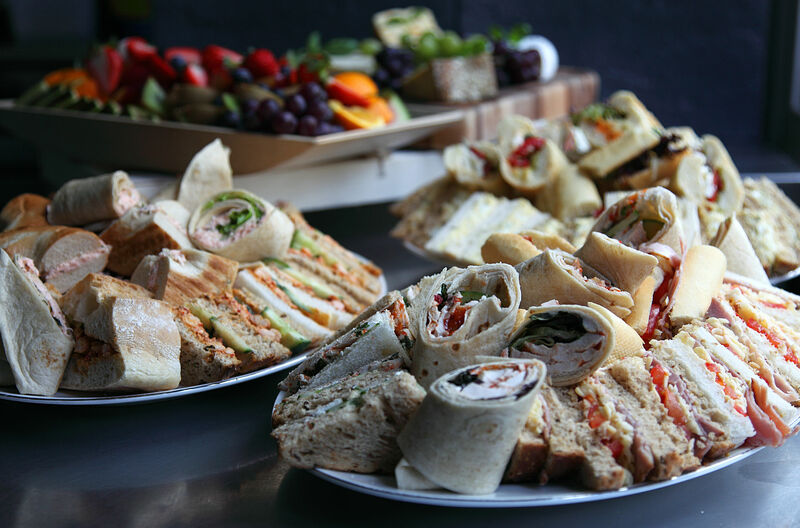 We can provide vegan catering, wheat or dairy free menus, and work to any other dietary requirements you may need. All of our menus are truly bespoke, created with your requirements in mind. We also specialise in food styling and consultation for media and print projects. Previous projects have seen us re-create authentic medieval banquets and 1940s rations. Our team have the ability and facilities to go wherever needs us, from Glasgow city centre to the forests of Fort William and beyond. 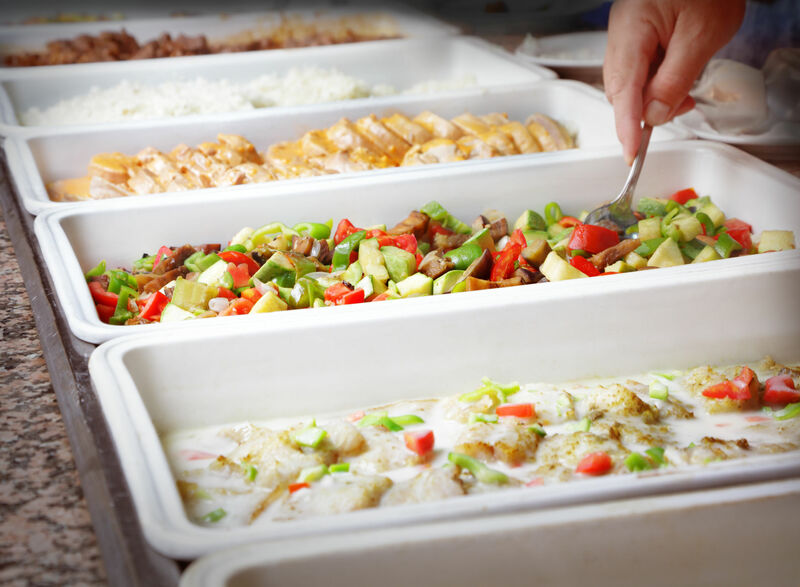 Whatever the size or nature of your production – be it documentaries, television, short films, feature films, or photo shoots – we have all your catering needs covered.